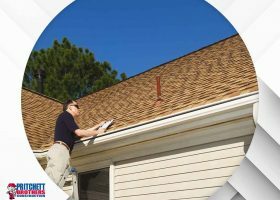 Should I Ask for a Roofing Estimate or a Roof Inspection? 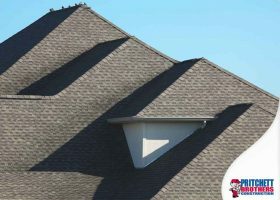 Calling your roof contractor is the first thing you should do after finding a leak. Afterwards, they’ll ask you whether you want a roofing estimate or a roof inspection. 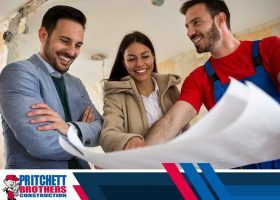 Pritchett Bros, a top home improvement company in the state, shares what to expect from the two options. 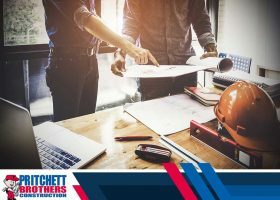 Most people think their roofs can take the punishment from the weather, but, nowadays, the storms are getting stronger, and the weather shifts more erratic. 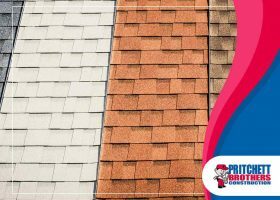 To help your roof better cope with increasingly volatile weather conditions, you should take some of the following precautions.